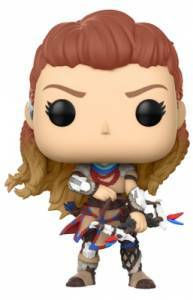 The Earth may not be theirs but Funko Pop Horizon Zero Dawn figures from the PlayStation 4 role-playing game can be yours! The vinyl release features subjects from the acclaimed video game Horizon Zero Dawn. 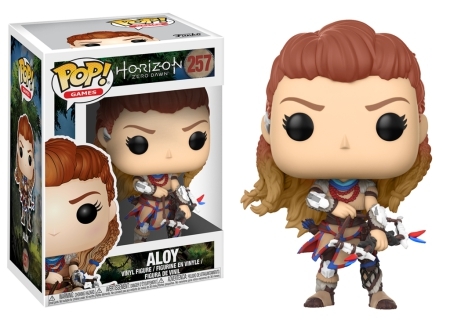 As the only playable character, the archer Aloy is also the focus of Funko Pop Horizon Zero Dawn. Nearly an exact replica with her braided strawberry-blonde hair, the Aloy figure is dressed in the Nora Brave outfit complete with her bow in hand. 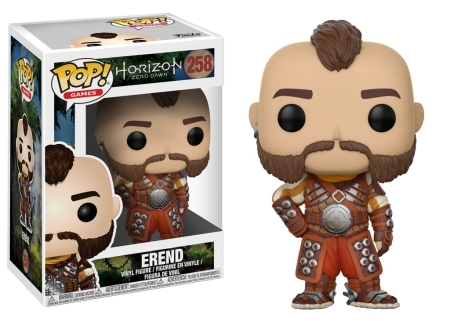 Aloy's ally (and forever in the friend zone), Erend joins the lineup with a mohawk and wears the Vanguard of Oseram battle armor. Order Funko Horizon Zero Dawn Figures on Entertainment Earth. Also included in the Pop! 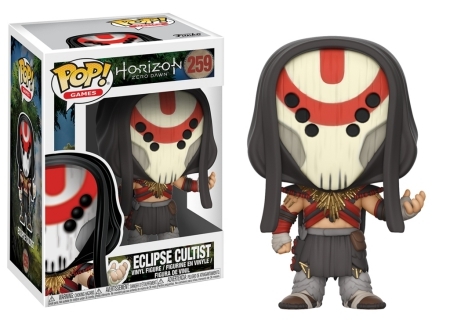 Games set is an Eclipse Cultist member wearing a black hood over a red symboled mask. 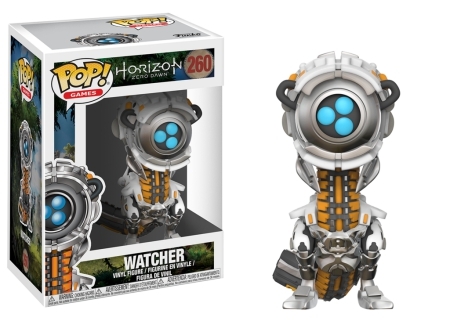 Of course, Funko Pop Horizon Zero Dawn wouldn’t be complete without at least one Watcher. Thankfully, fans and collectors of Horizon Zero Dawn have multiple options for the dinosaur-like machine. 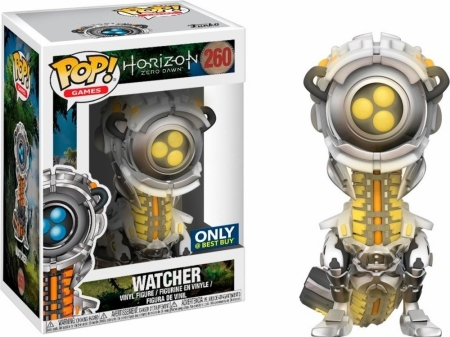 Available at all retailers, the main Watcher is white with an orange underbelly and blue ocular sensors, while the yellow glow Watcher is exclusive to Best Buy locations. It should be noted that although the yellow Watcher variant also states "glow," Funko did not specify that it is a glow-in-the-dark figure. Funko Pop! 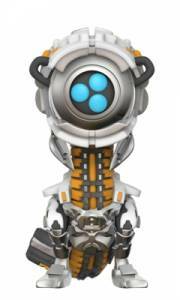 Games: Horizon Zero Dawn: Erend #258 Vinyl Figure New W Protector! 5 piece Horizon Zero Dawn funko pop set, with exclusive.